Chicago, IL, December 15, 2016	(Newswire.com) - ​Sunrise Hitek’s Power Bank 5000 is the ultimate in battery charging. This USB battery pack is super slim, small and easy to carry. Its 5000mAh capacity is enough to charge the iPhone 6 or Samsung S6 two times over, or extend most tablets’ battery life by more than 50%. The standard USB port is compatible with all mobile devices. 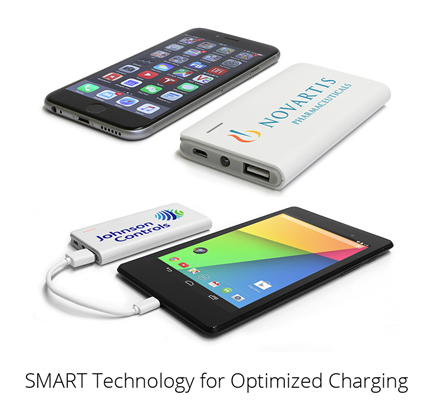 SMART circuitry communicates with the device of choice and provides optimal charging. Power Banks are an item that can be used daily. Everyone has a phone and/or a tablet that needs charging. 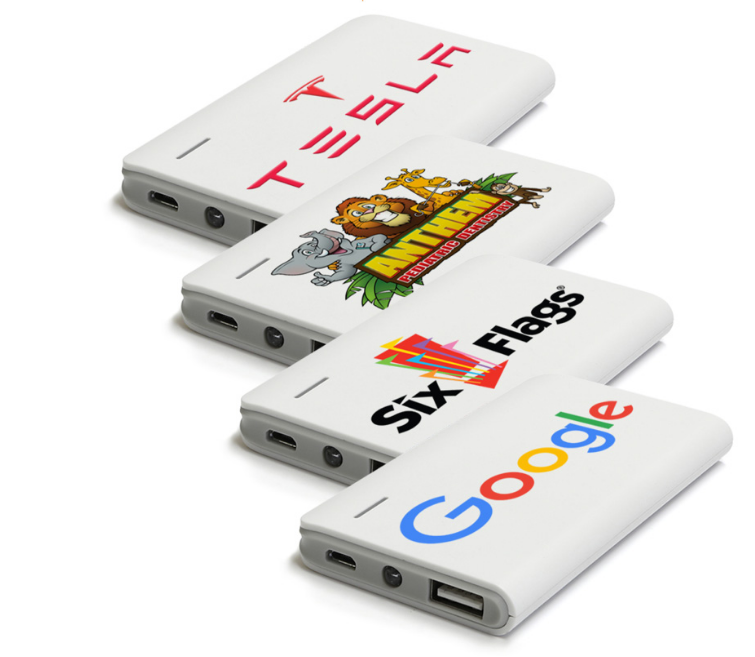 Sunrise Hitek’s Power Bank 5000 is fully customizable with any full color artwork. The Power Bank 5000 is 29% smaller and 27% lighter than an iPhone 6. These chargers also feature a 4-level power indicator and an LED flashlight. These are definitely a cut above the usual pen, tee-shirt or keychain giveaway. On top of these features, this case is also fully customizable. 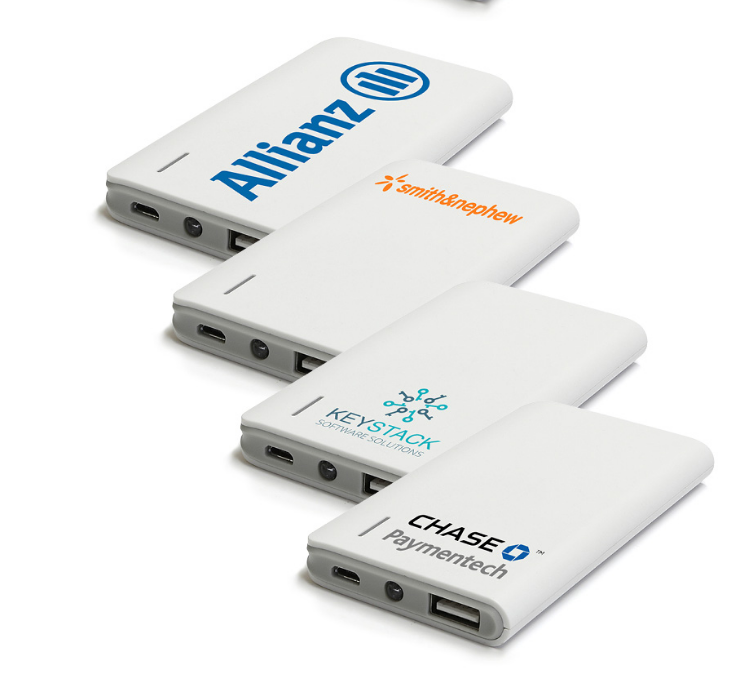 The power bank has a large print area for a prominent full-color logo or message. This item is fully customizable as in all the cases can have one logo, or each individual bank can be customized with its own text/graphics. Since Sunrise Hitek is also a full service digital printer, the printed image will be top quality, not an afterthought. Bulk pricing discounts are available upon request. The Power Bank 5000 https://www.sunrisehitek.com/product/usb-power-bank is a great promotional item. Using the same type of high-density lithium-ion polymer battery as Apple's iPhone, this USB battery pack is compatible with all USB powered devices on the market, including Apple, Samsung, LG, HTC, Sony, Motorola, and more. Sunrise Hitek’s “Hitek” store is a leading maker of protective gear for Apple’s iPad. The brand changed to üuber when the company starting developing cases for other devices, such as the MacBook, Chromebook, and Samsung devices. Sunrise Hitek Group, LLC, owner of the üuber brand, also operates Sunrise Digital, a leading digital printing company based in Chicago. As a G7 Qualified Master Printer, Sunrise is uniquely qualified among protective gear makers to offer a wide array of customization options, ensuring the most consistent and accurate color reproduction. 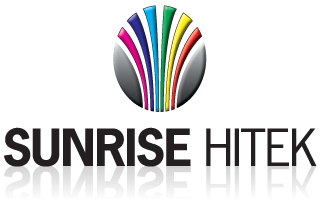 Sunrise is an Inc. 5000 company established in 1988 and employs the most advanced equipment and technology, such as G7-certified HP Indigo and UV flatbed presses, and digital die-cutting, to create best-in-class products. A privately-owned enterprise, the company is based in Chicago and sells products worldwide.